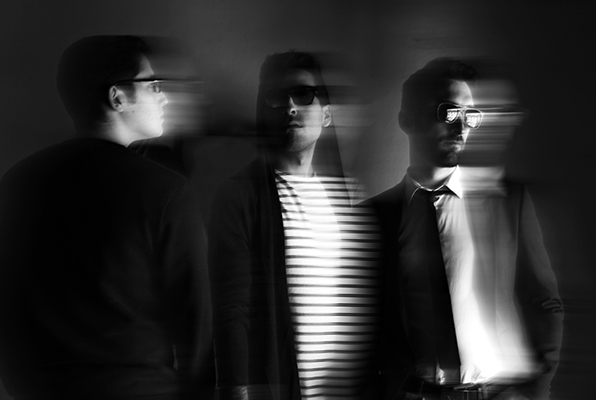 After only three years of existence, already honoured by prestigious jazz festivals and sponsored by Tigran Hamasyan and Erik Truffaz, this young Marseille star group marks the most explosive ascent of the futuristic jazz galaxy. Combining youthful enthusiasm with a staggering maturity, Onefoot breaks the wall of sound and elegantly explores the atmospheres of jazz, 8-bit, 80’s or post-dubstep electro, contemporary music and even Armenian traditions… Guided by the adventurous pianist Yessai Karapetian, this gifted trio brilliantly expresses its evident eclecticism by juggling textures, intentions and musical backgrounds while reinventing a hybrid and mystical jazz. Bright and visionary.